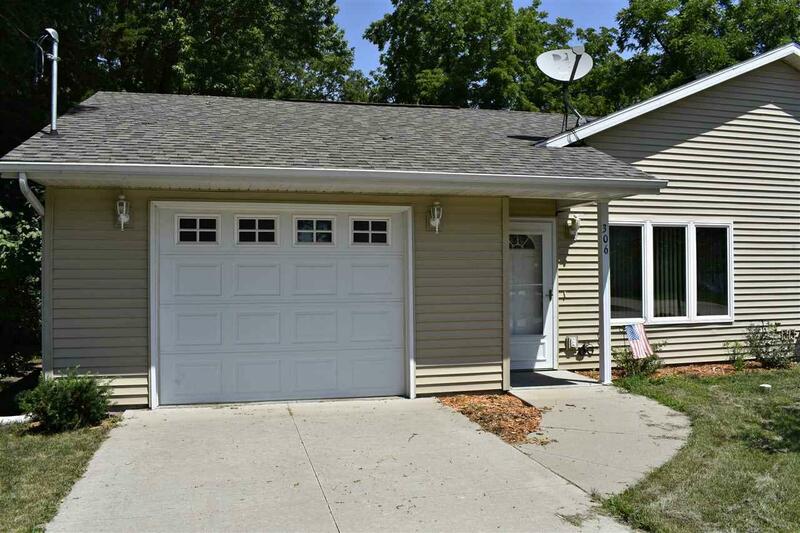 This move-in ready condo is much larger than it appears from the street. 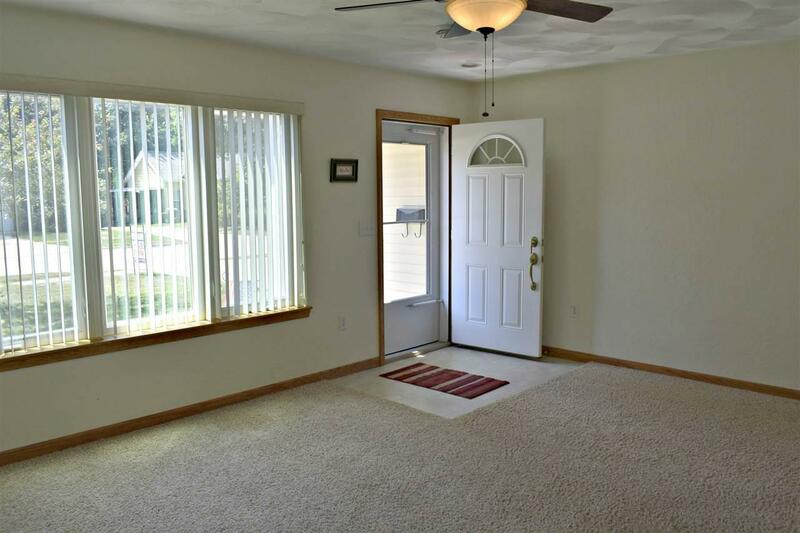 Easy entry with no steps makes living here a breeze. Southern exposure produces a warm and sunny living room looking out front. An eat-in kitchen offers ample cabinet and counter space, coat closet and easy access to the extra deep attached garage. 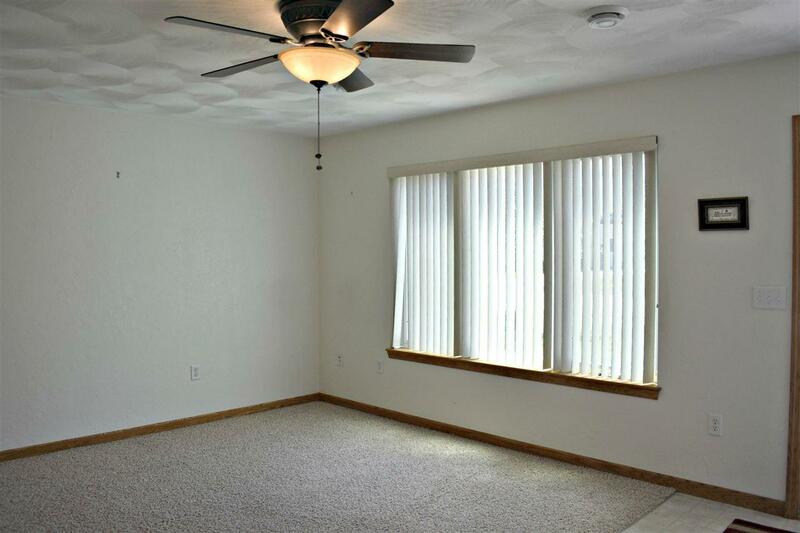 The large master bedroom has two double closets and its own entry into the full bath. A second bedroom also features a double closet. Linen and storage closets along with a utility room and laundry room with pocket door are located off the central hallway. 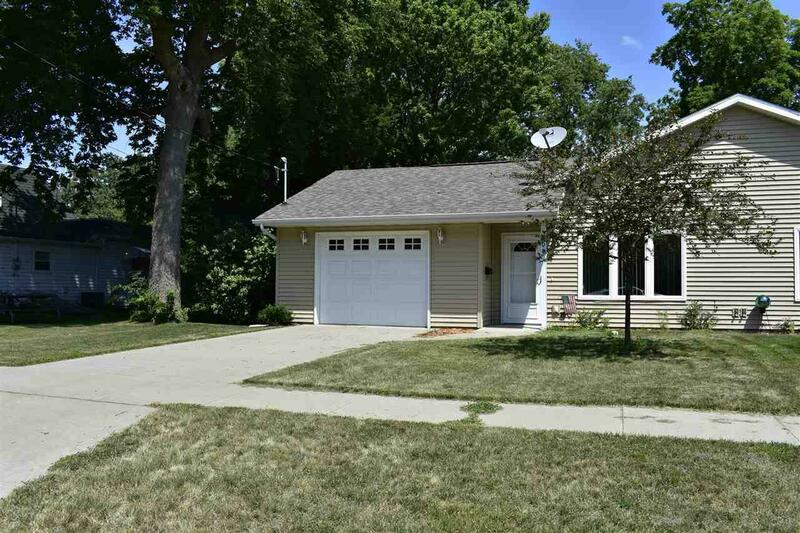 The exterior boasts vinyl siding and a rear patio overlooking the nice back yard. Listing provided courtesy of James Hughes of Re/Max Independence Realty.